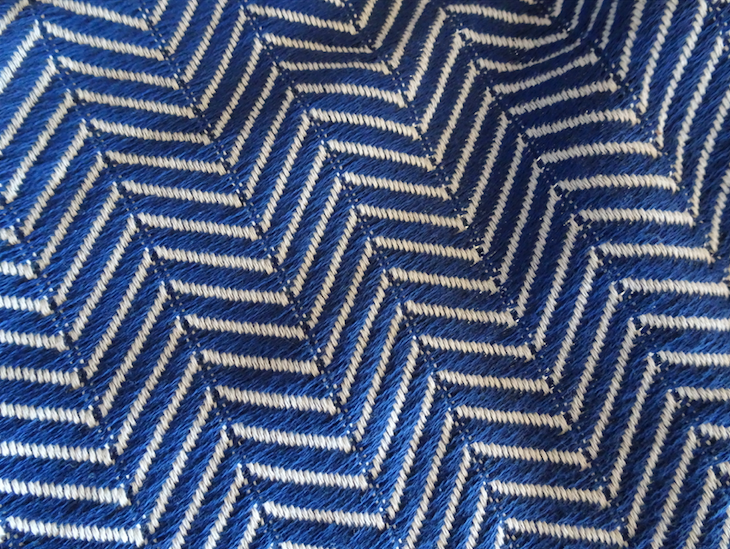 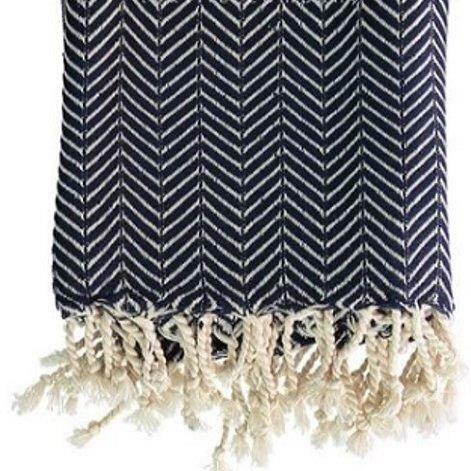 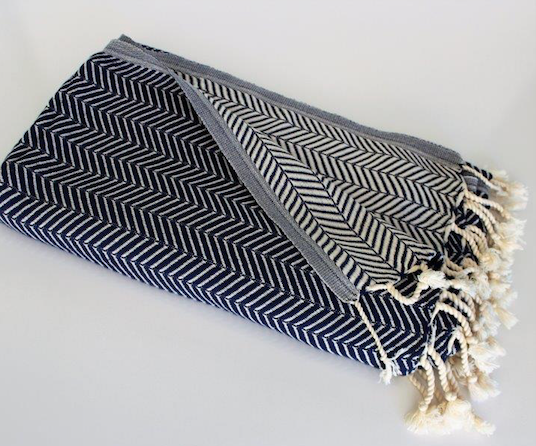 Hand loomed CHEVRON Navy Turkish towel or throw. 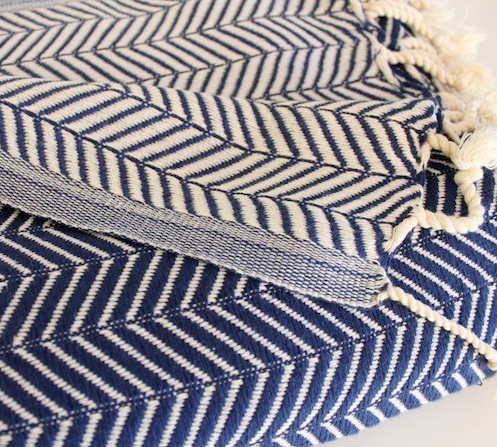 Crafted by skilled Turkish artisans, using natural Turkish cotton, on traditional shuttle looms in Denizil, Turkey. 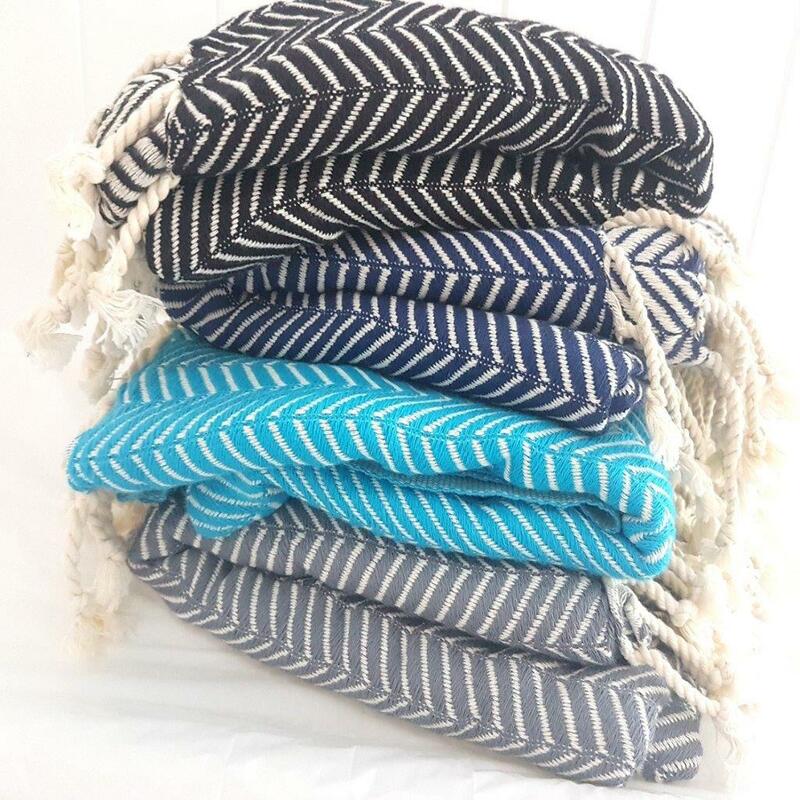 Hand loomed CHEVRON Turkish towel or throw. 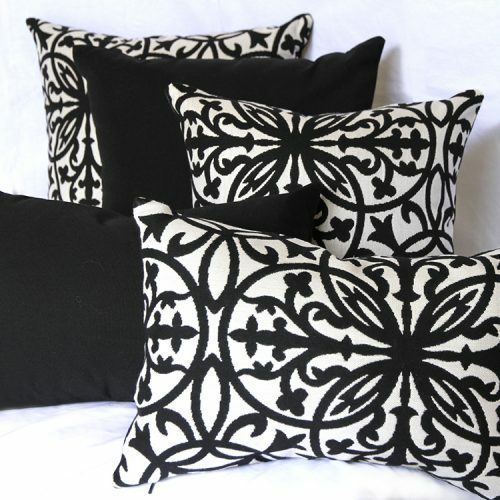 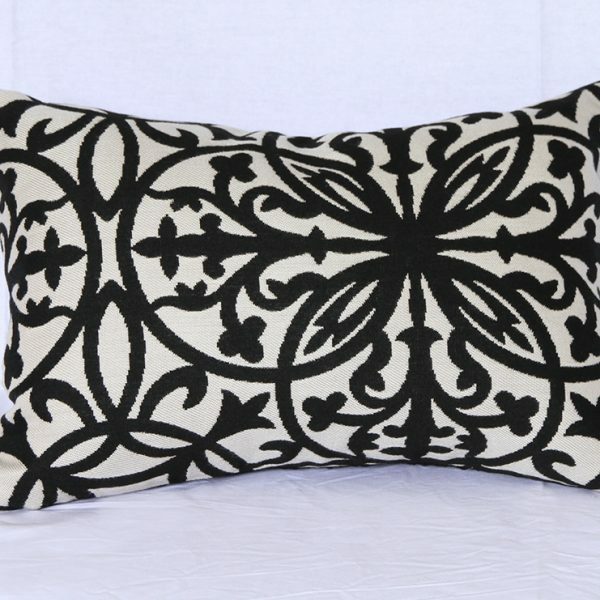 Crafted by skilled Turkish artisans. 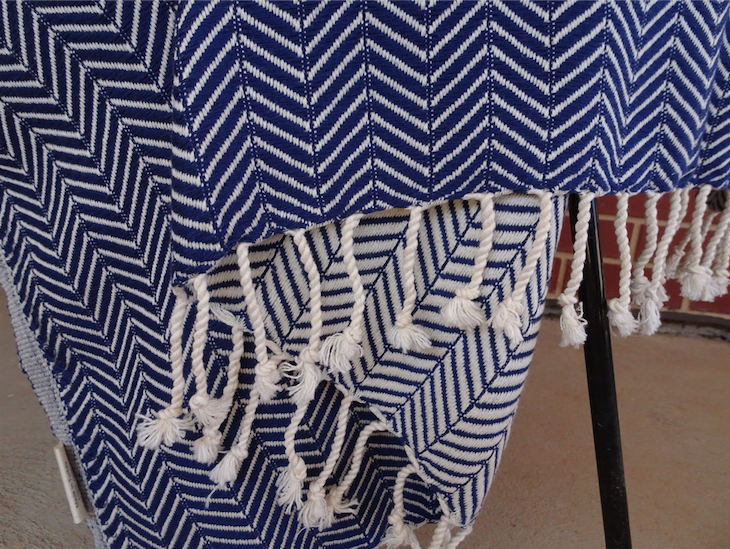 Using natural Turkish cotton, on traditional shuttle looms in Denizil, Turkey. 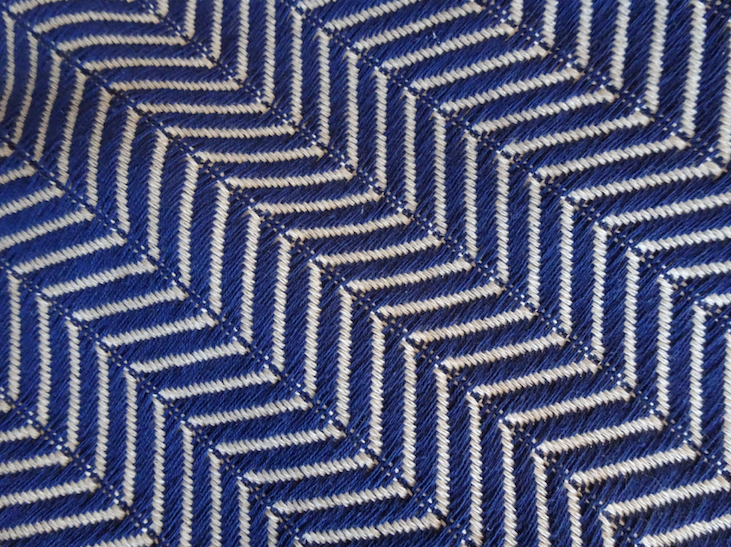 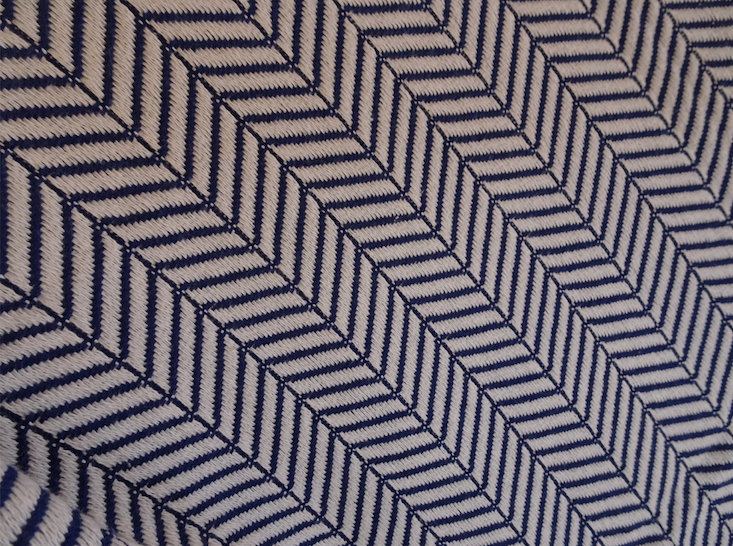 Pattern: Reversible large Chevron pattern. 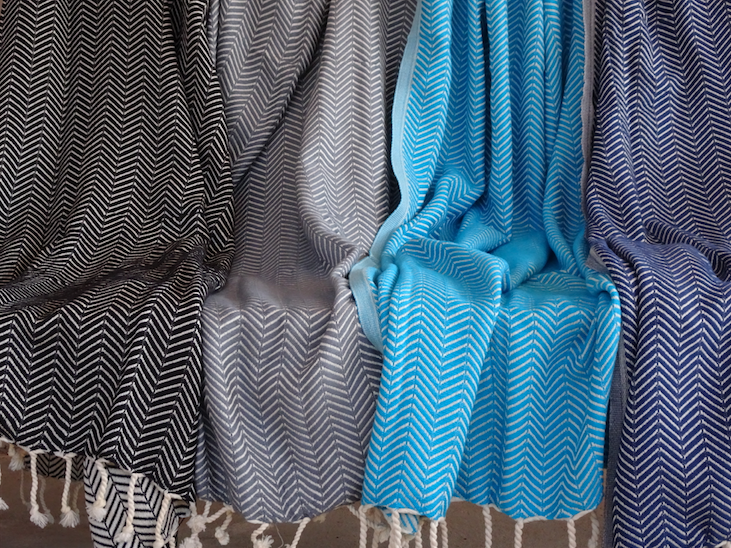 Super absorbent with excellent moisture wicking powers.